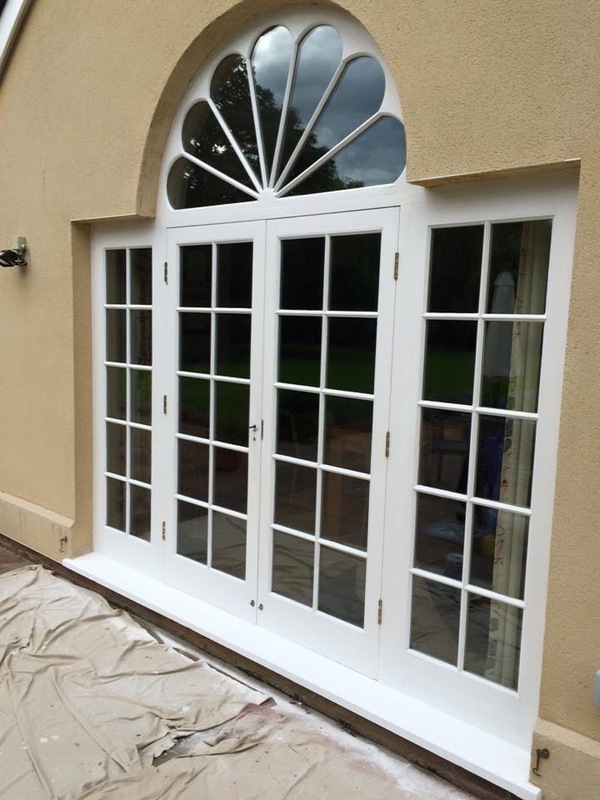 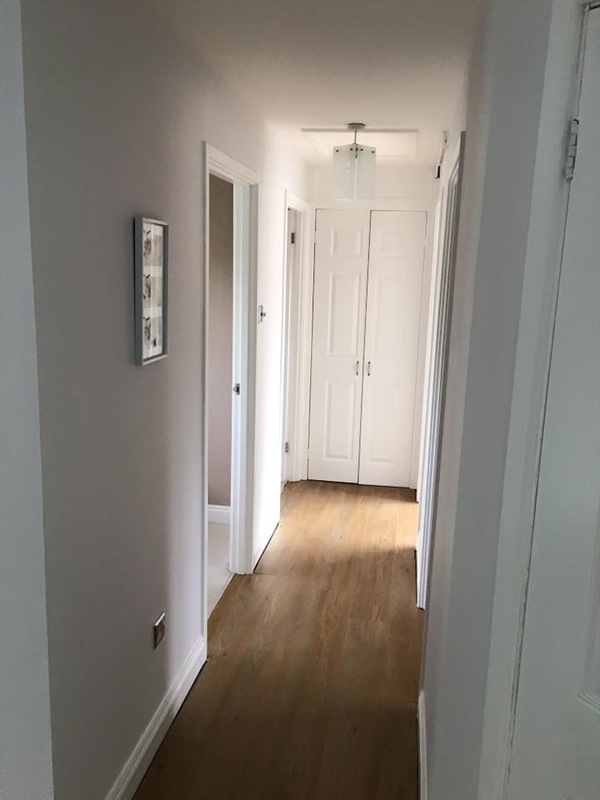 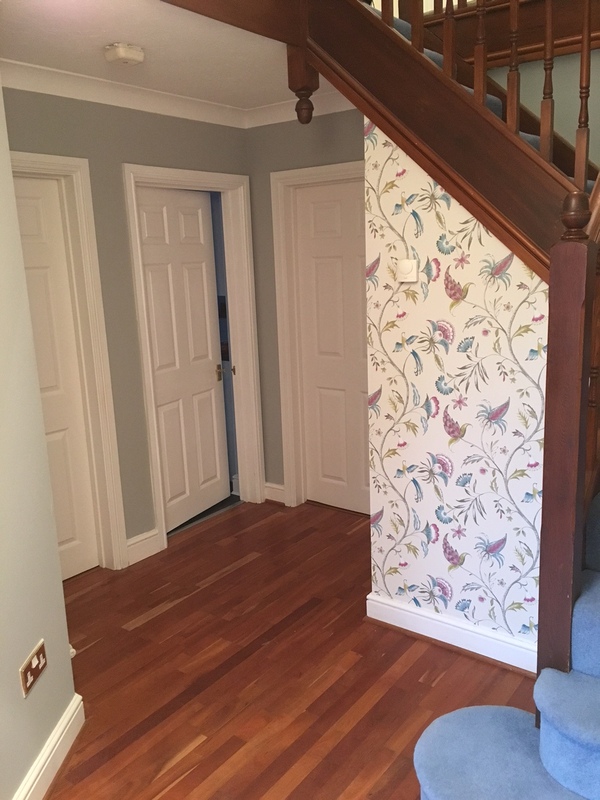 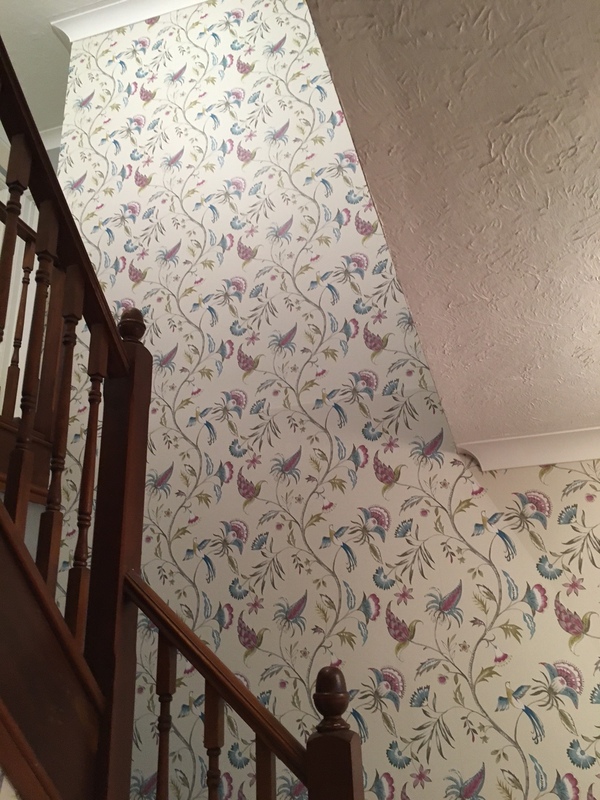 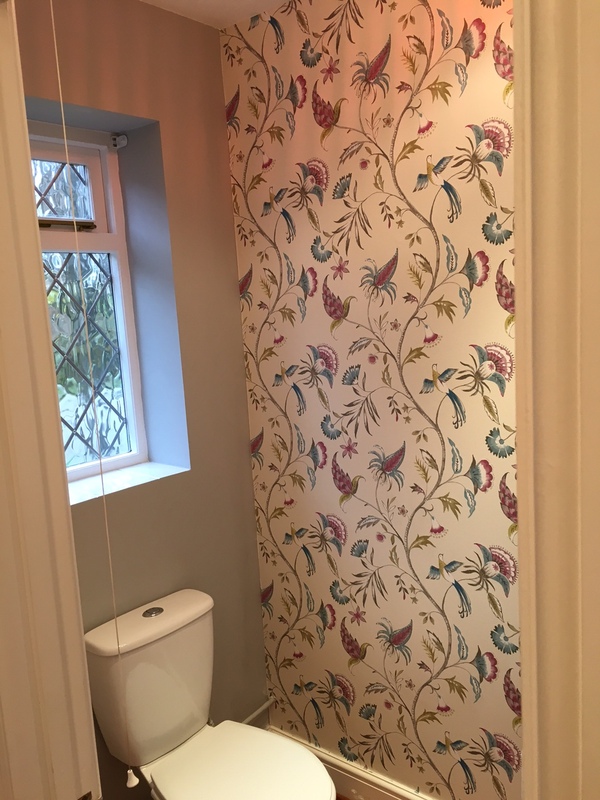 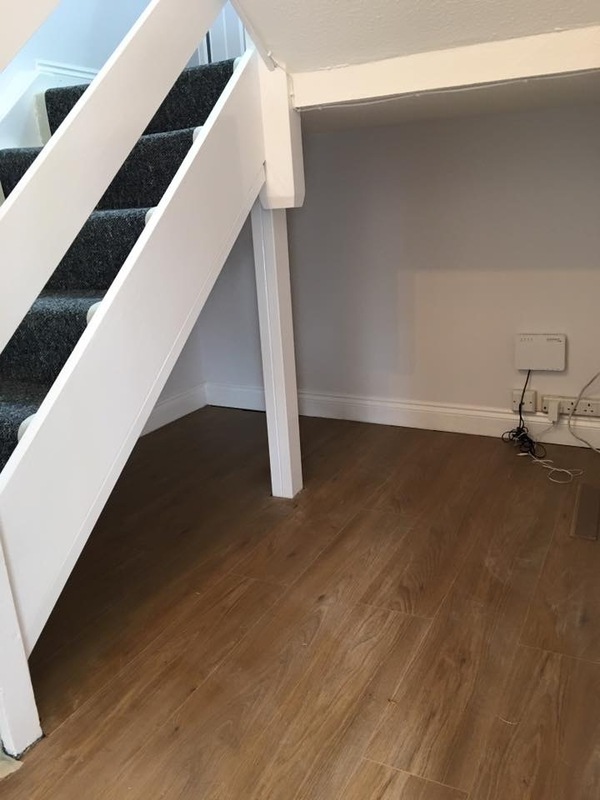 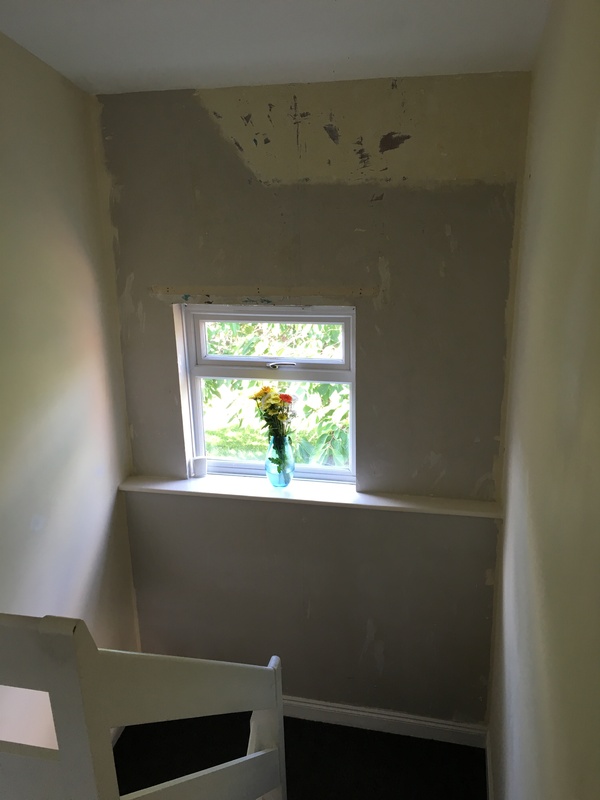 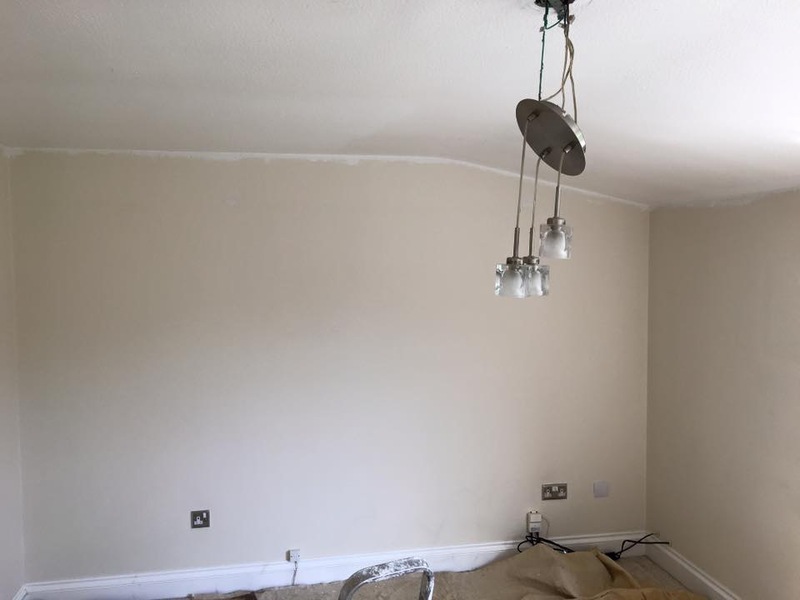 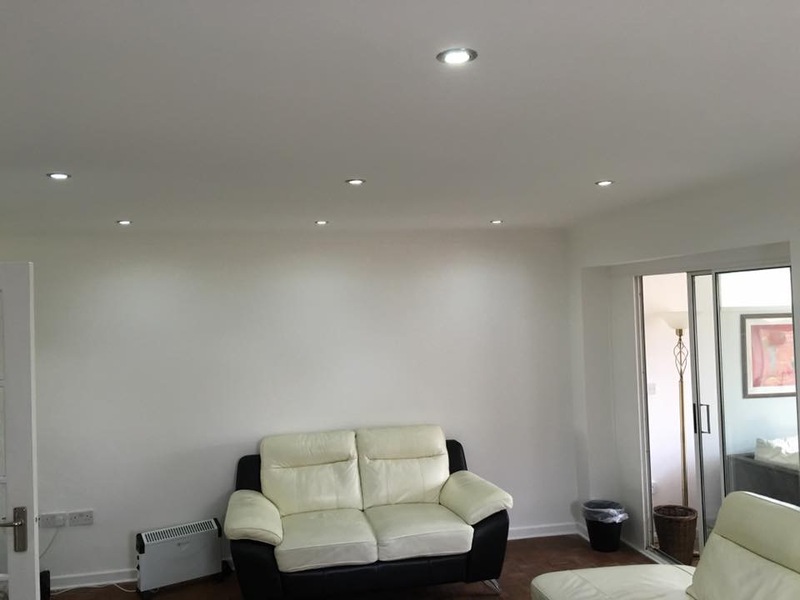 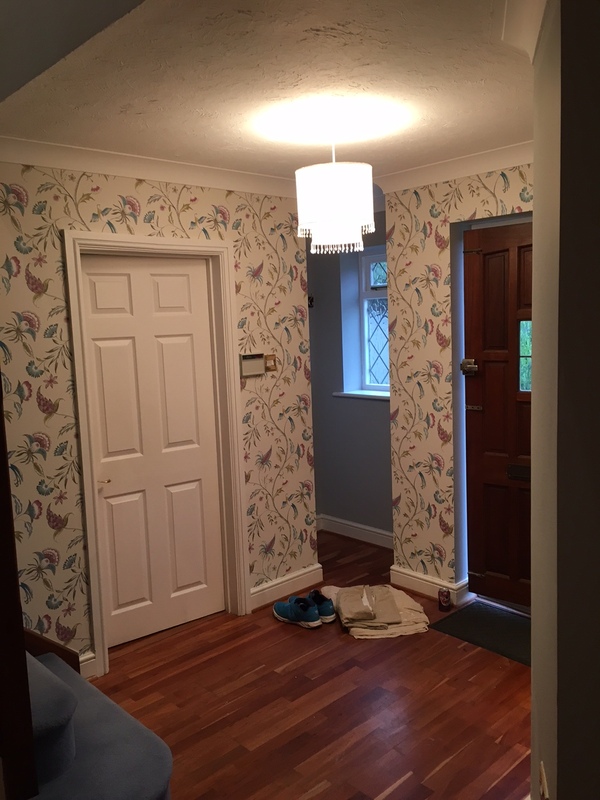 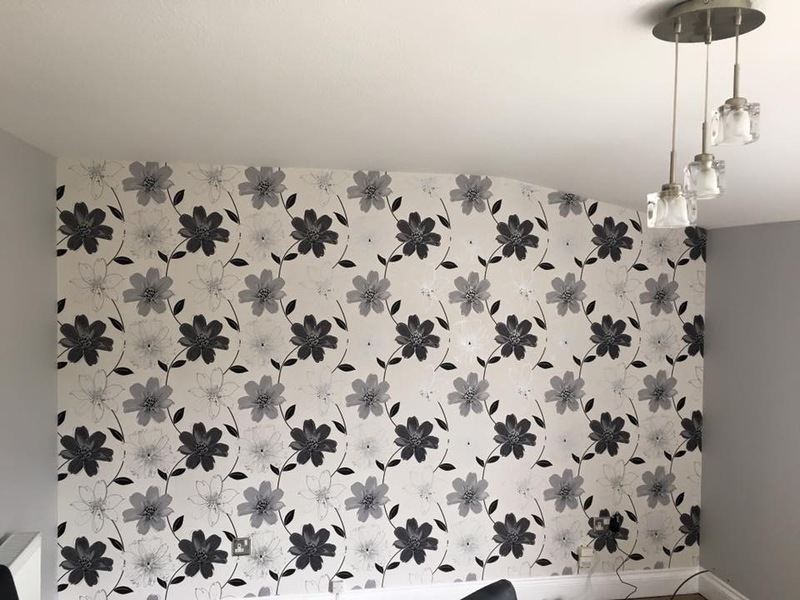 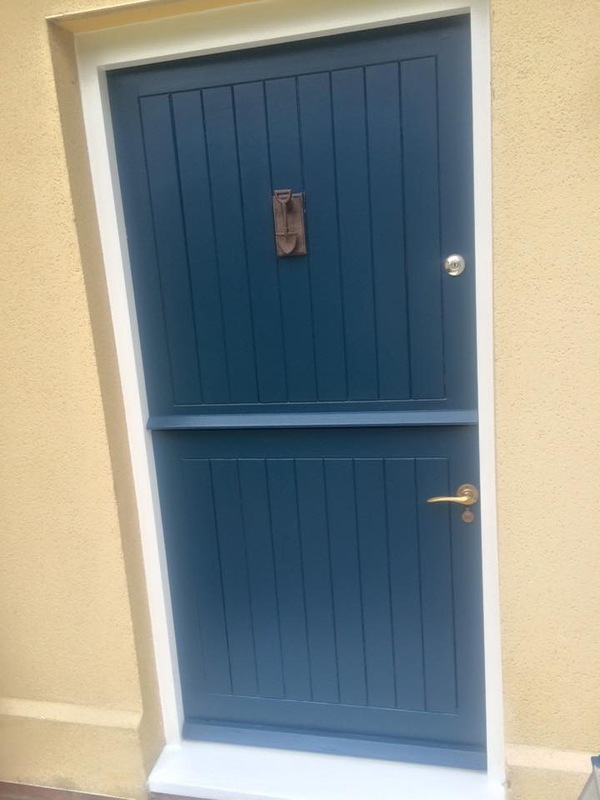 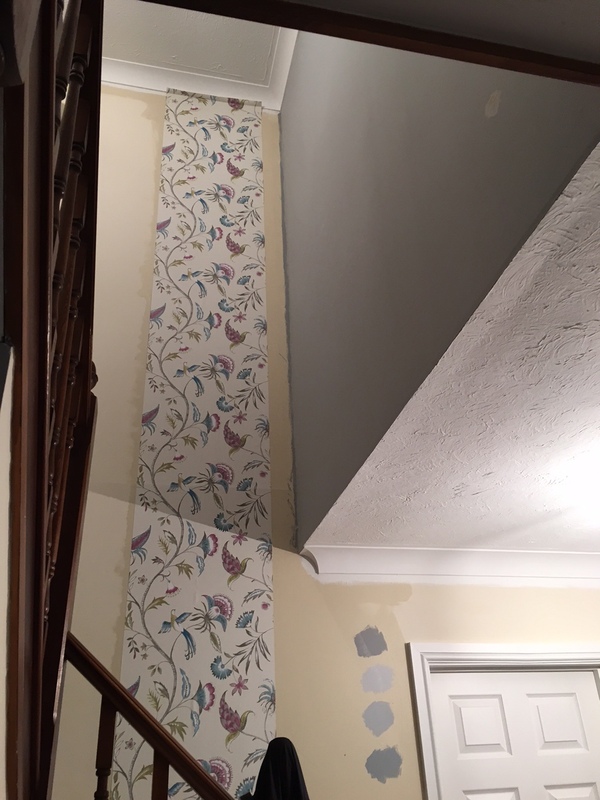 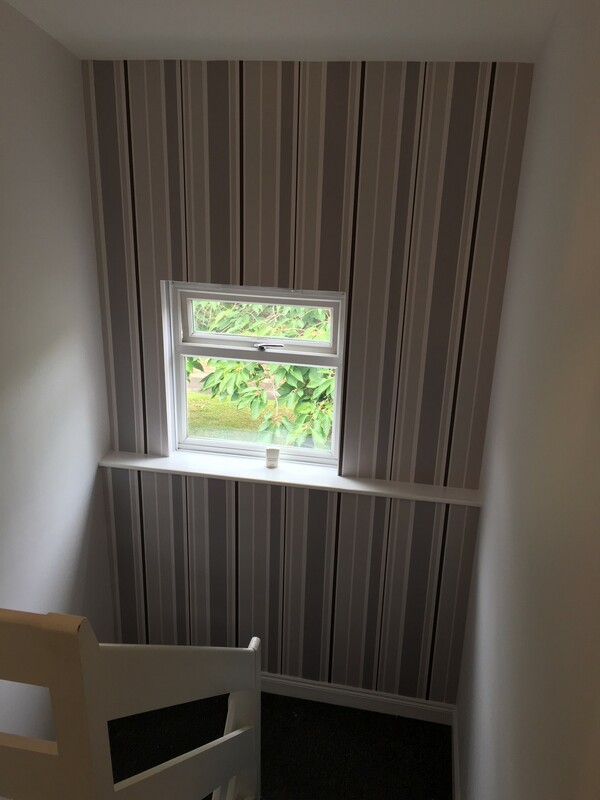 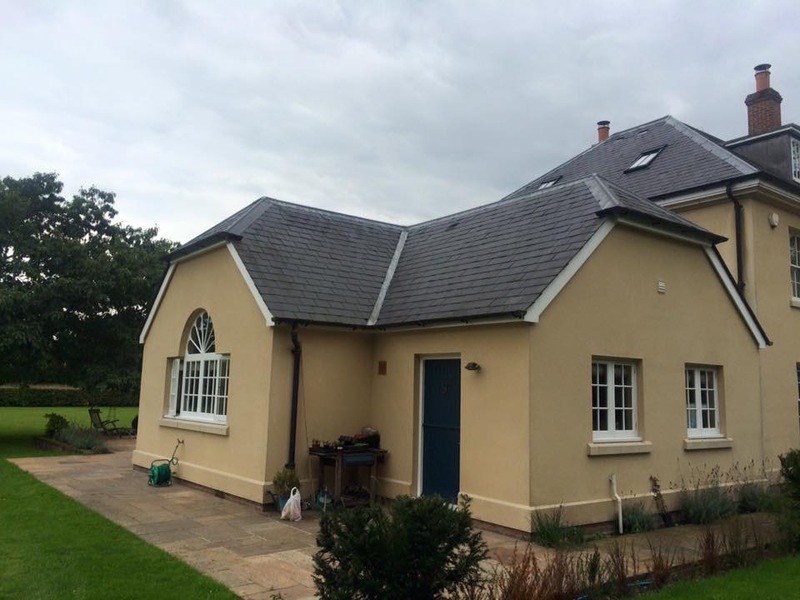 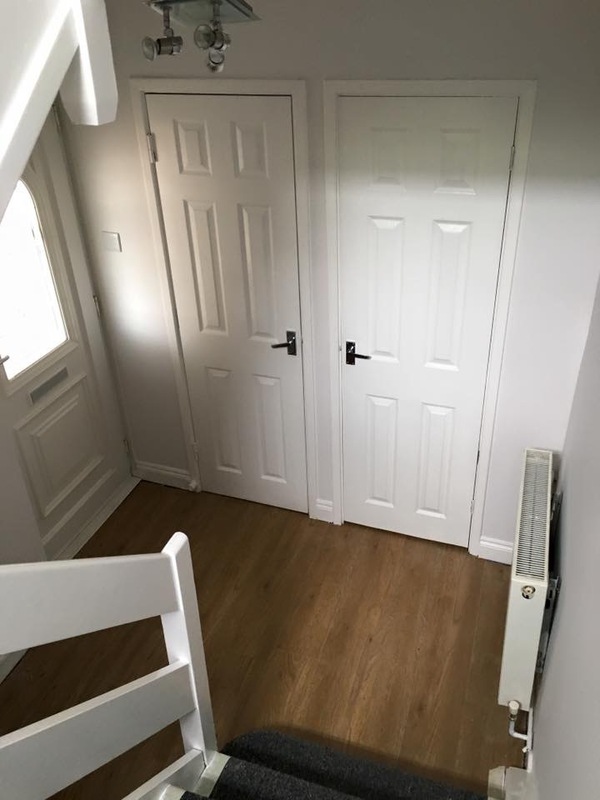 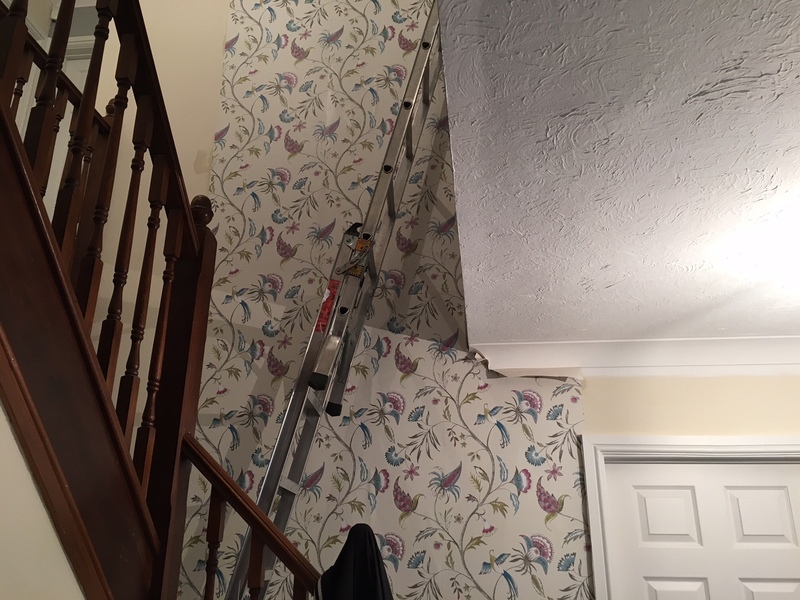 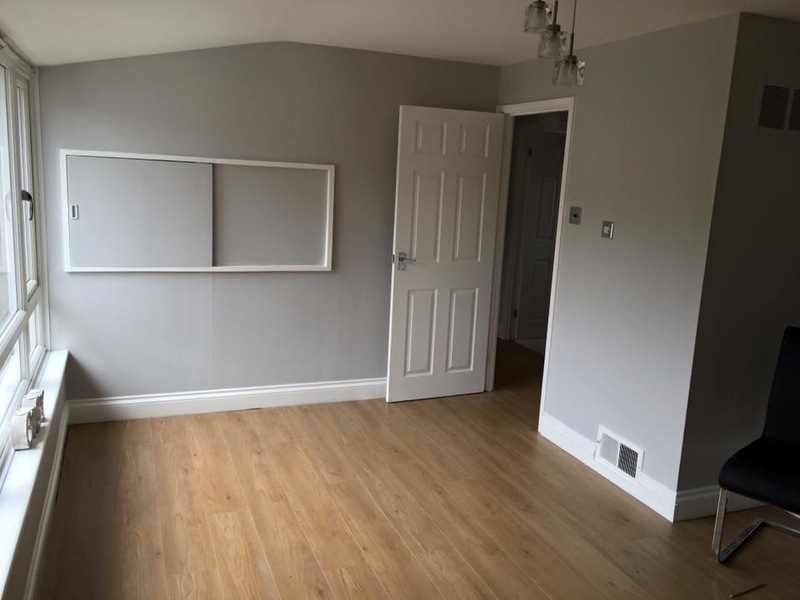 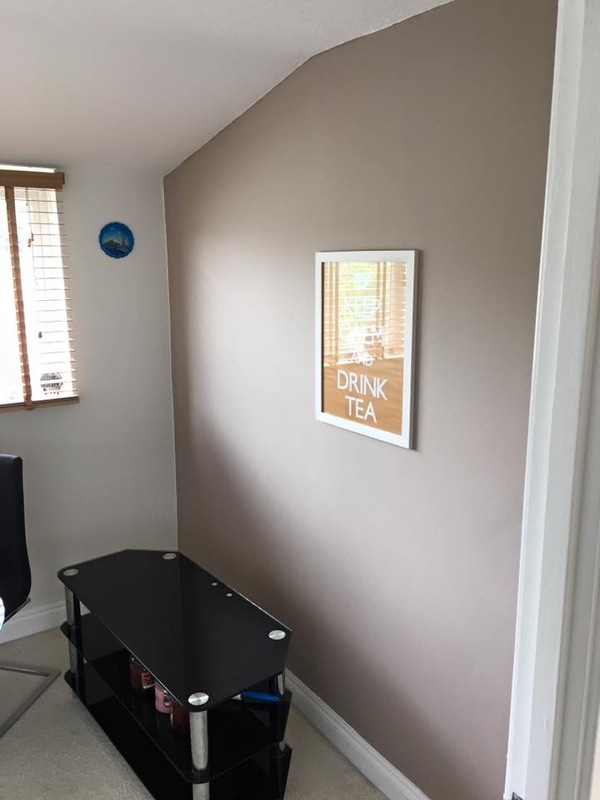 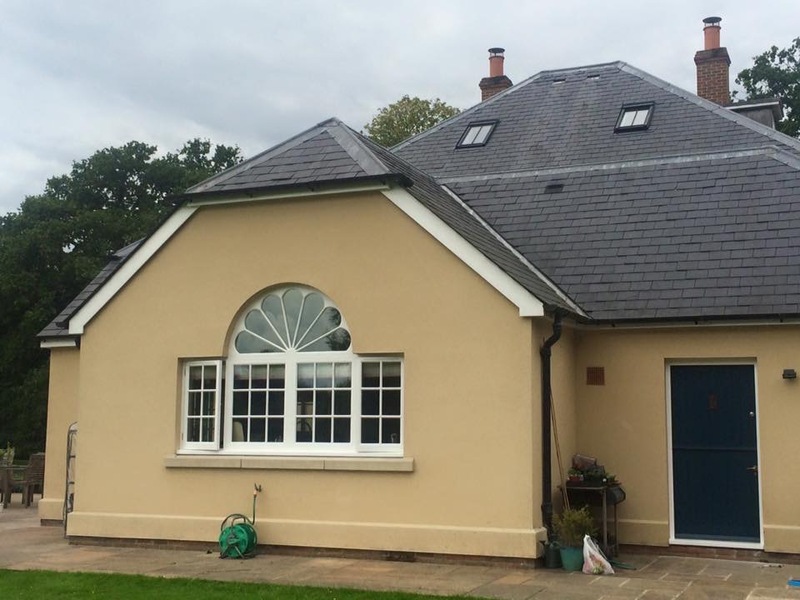 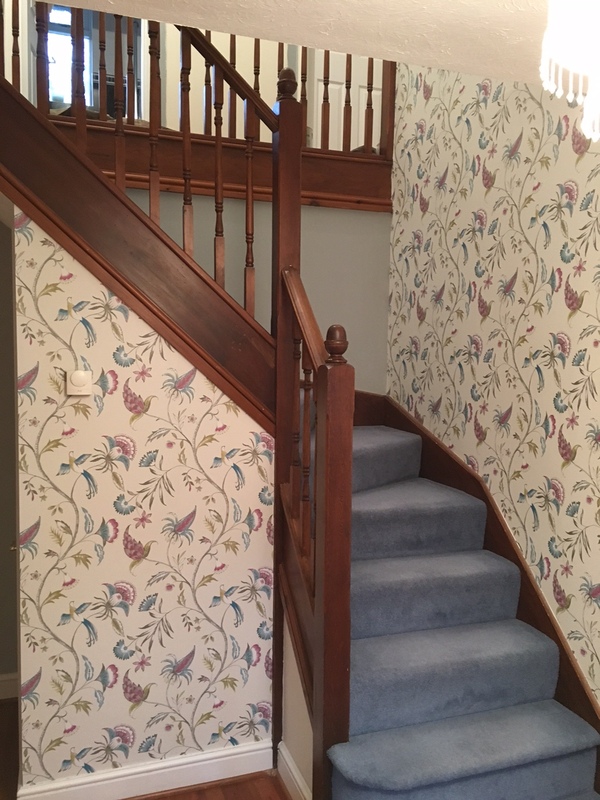 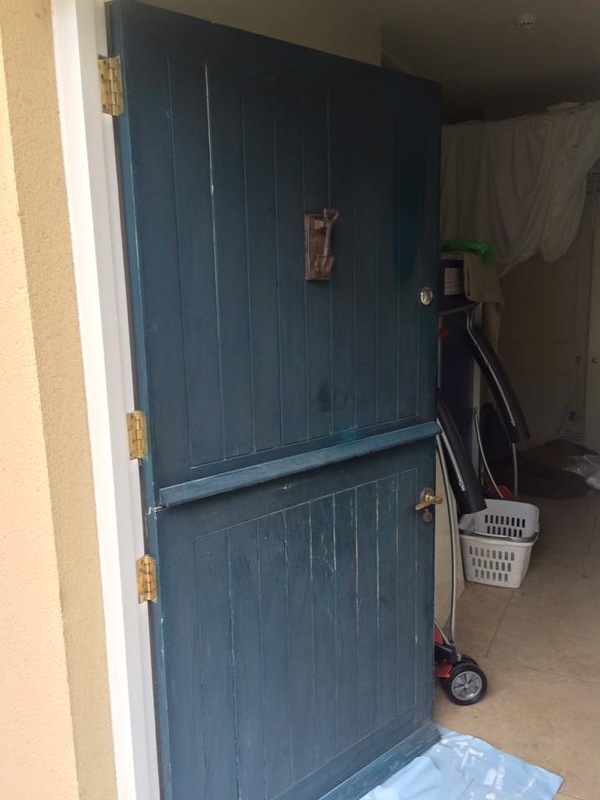 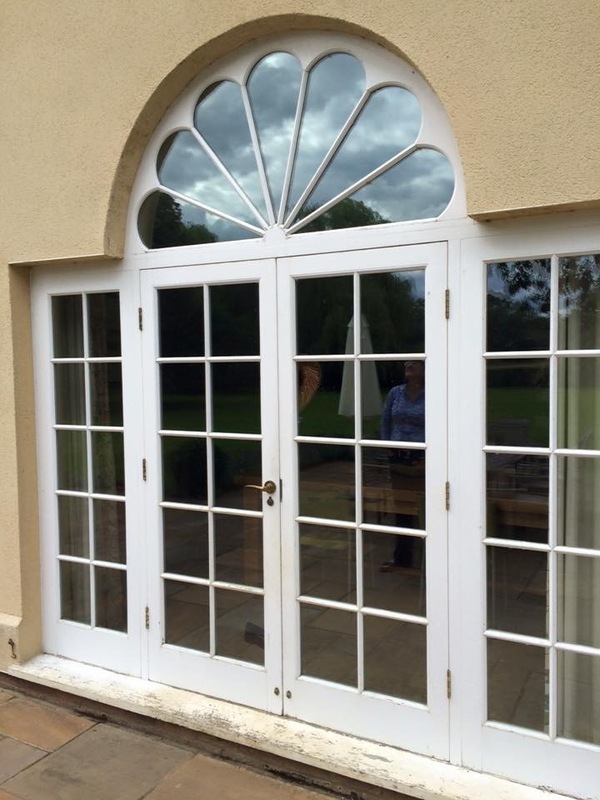 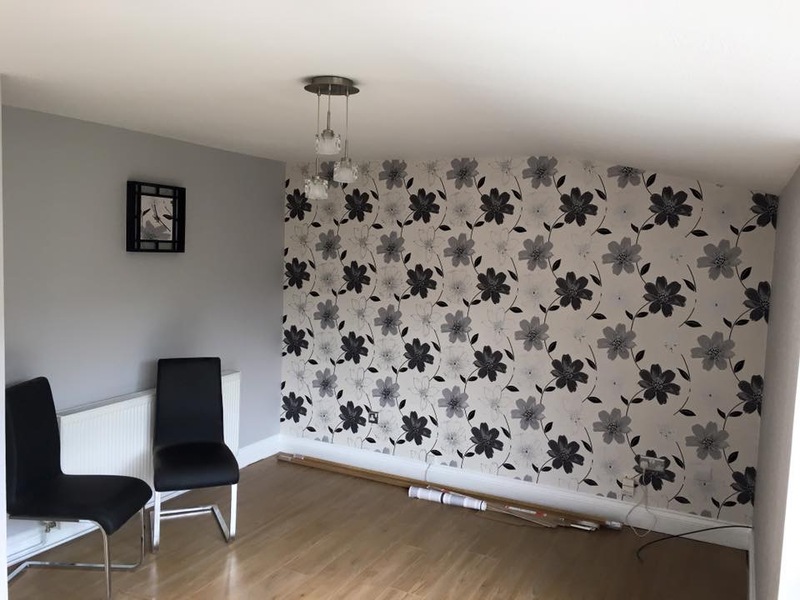 We offer you a professional first class, no fuss, fair priced and friendly interior/exterior painting & decorating service in Ascot, Bracknell, Crowthorne, Finchampstead, Sunningdale, Sandhurst, Windsor, Wokingham, Virginia Water and Reading Areas. 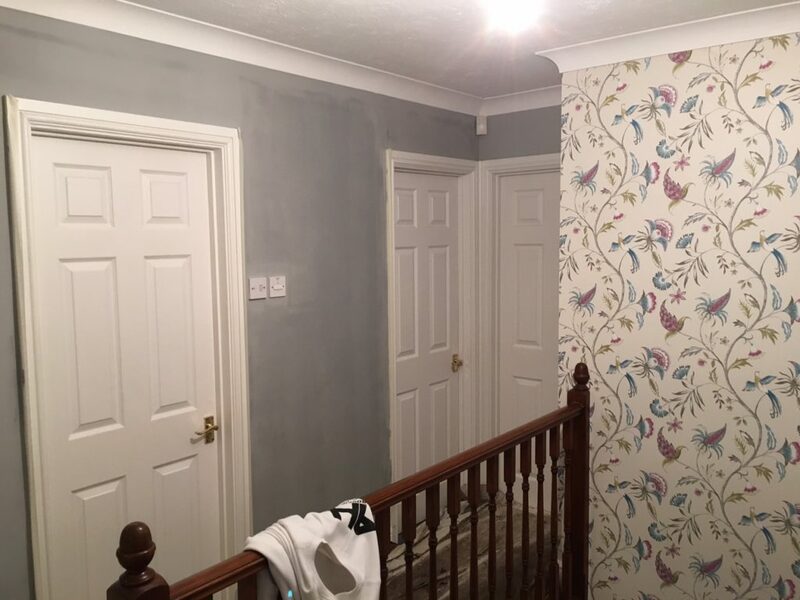 Chris has been painting and decorating for 20+ years and Luke also undertakes painting and decorating Jobs, they take every job seriously. 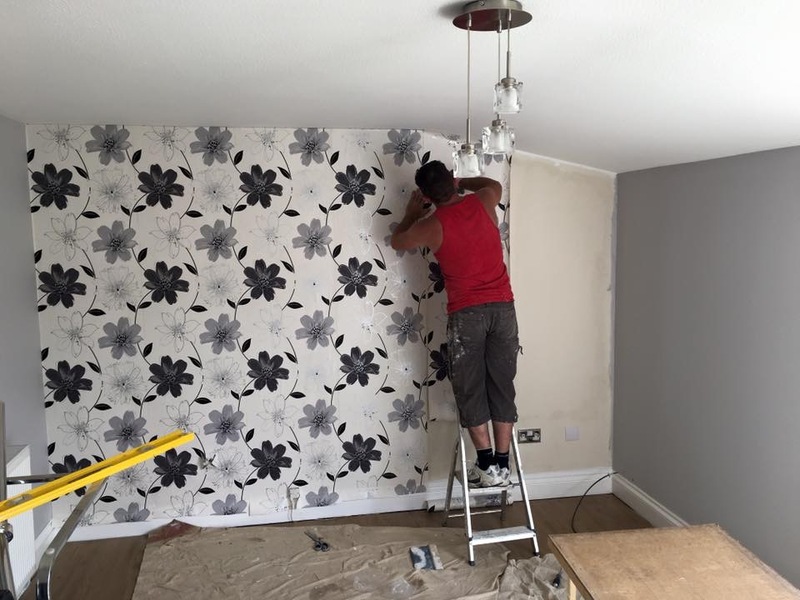 Both Chris & Luke have good communication skills and are quick to solve any problems. 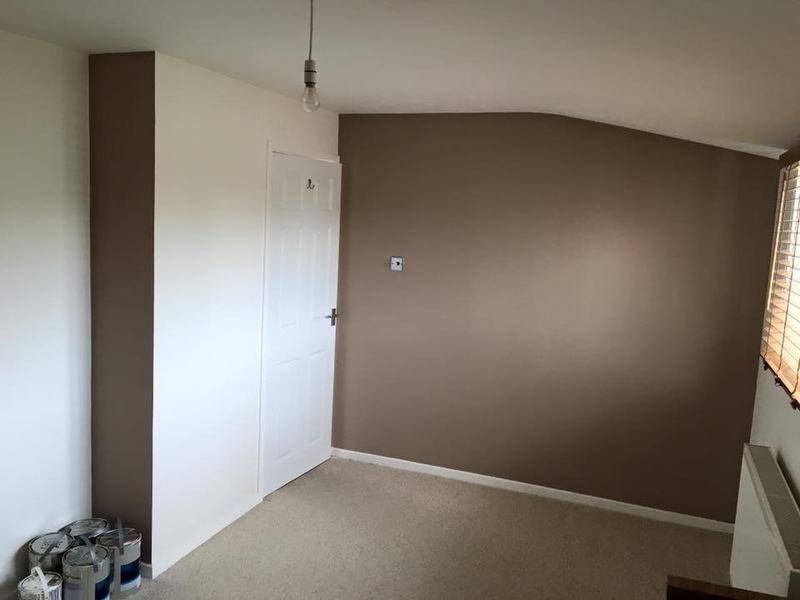 Luke also offers a free interior design service that will help you make great decisions to improve your home. 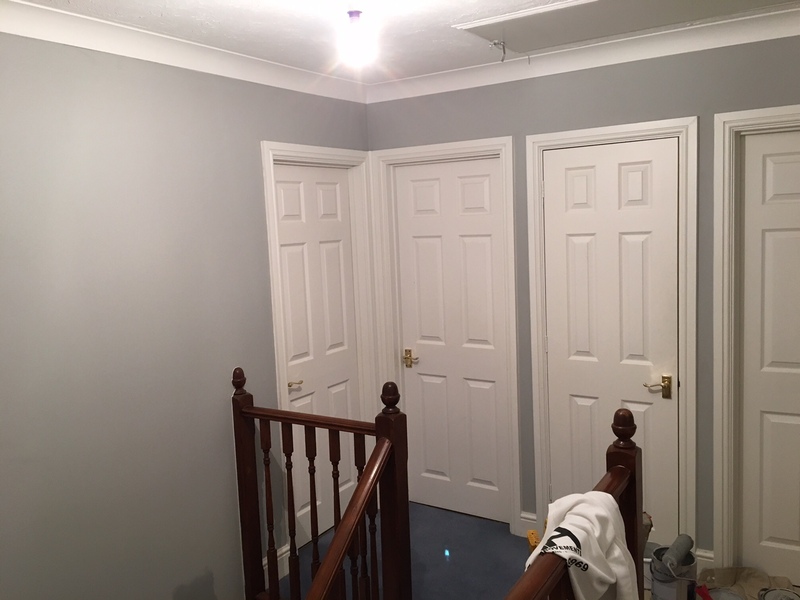 Plus you will get a guaranteed discount on all Dulux products.